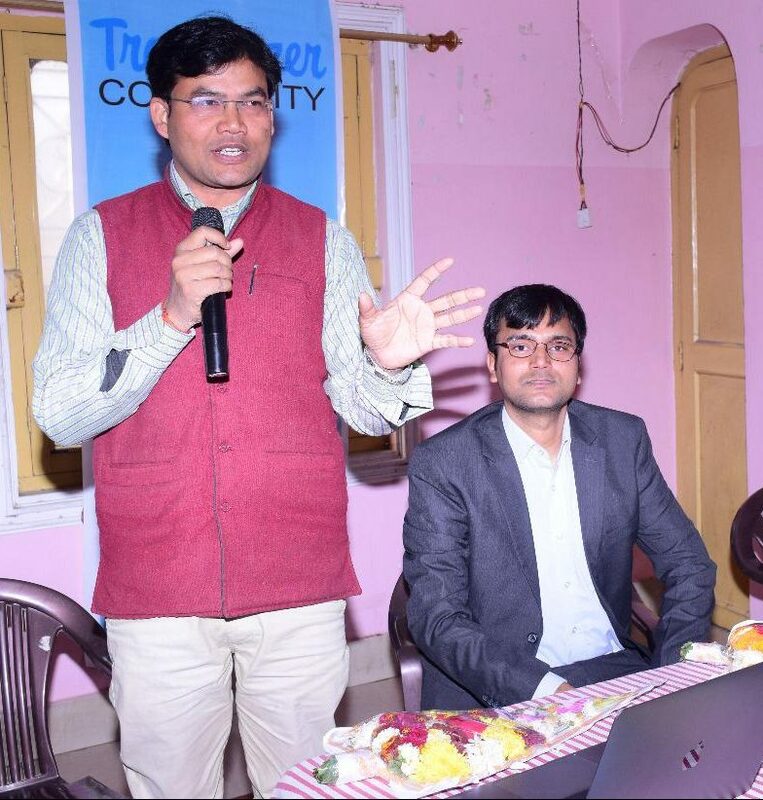 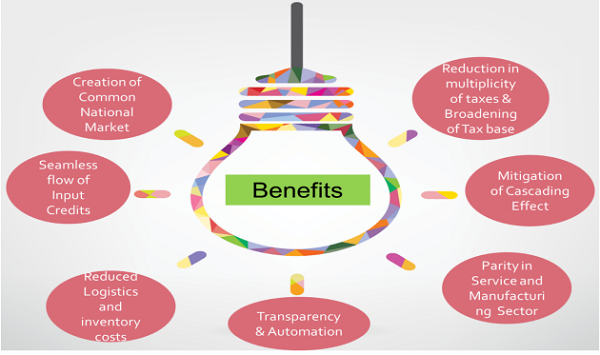 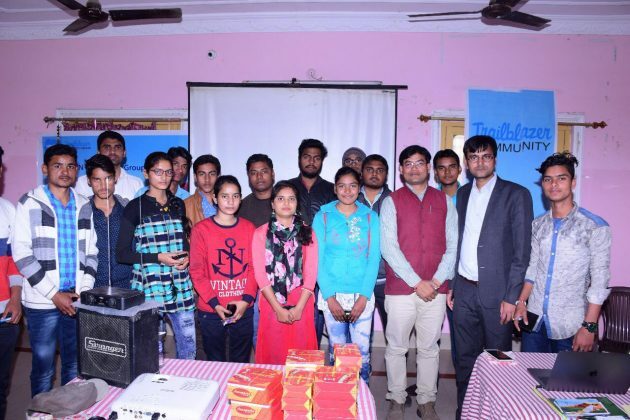 Salesforce Trailblazer Community Group has organised another event in Motihari at Puja Hotel on 2nd February 2019. 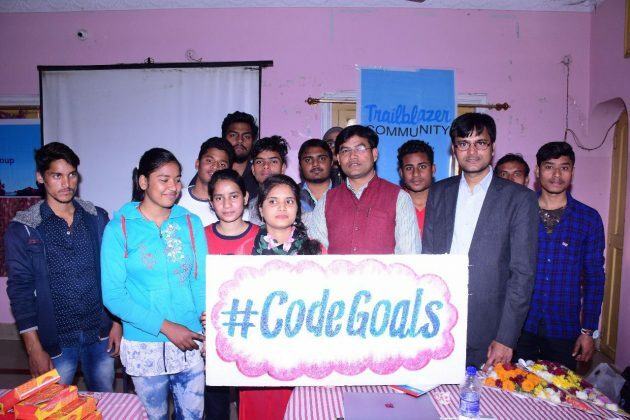 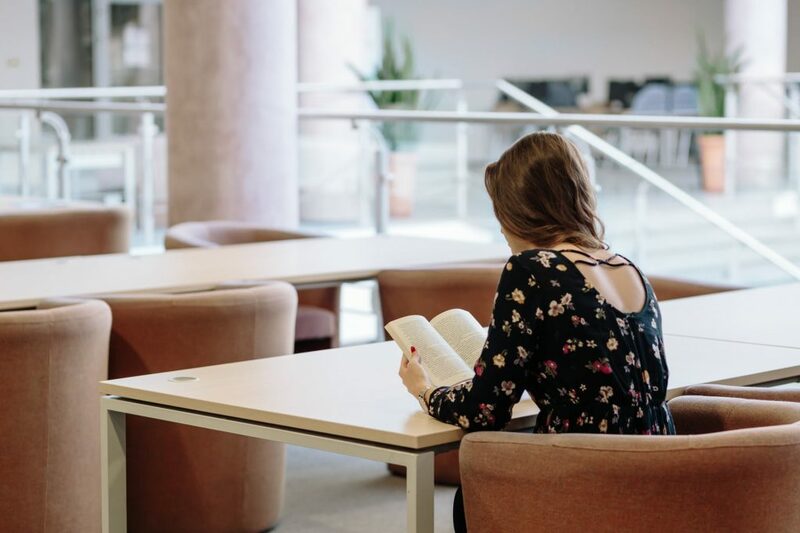 This event was a part of Developers Week 2019 events which is happening world wide during 28 January to 8 February in more than 150 community groups to share the knowledge of modern web technology Lighting Web Component with developers. In this Motihari group event there was also a Salesforce Career session for remote area’s Students & Developers to guide them to build their career in Salesforce ecosystem with cloud base application development. 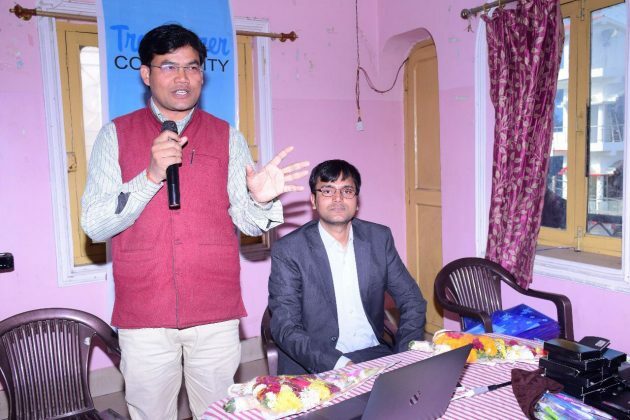 Om Prakash, residents of Pakridayal, Motihari, *Product Architect & Technical Lead of 360 Degree cloud organised this event on behalf of Motihari Developers Group sponsored by Trailblazer Community groups. He talked with students about awesome career journey with Salesforce platform and introduced free learning platform Trail Head. He shared the way how our generation from remote area’s can become Salesforce Developers, Salesforce Administrator, Business Analysts and other Salesforce related job role. 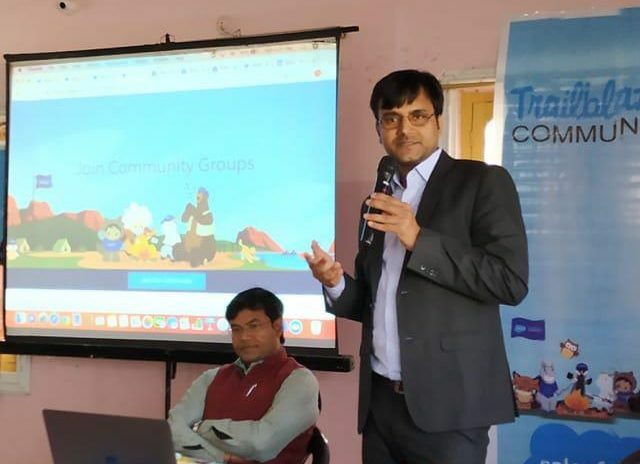 Prof. Munna Kumar, BCA department LND college and founder of Khwab foundation, attended this event as a chief Guest and talked with attendees for development of remote area’s students in cloud base technology with support of Trailblazer Community. 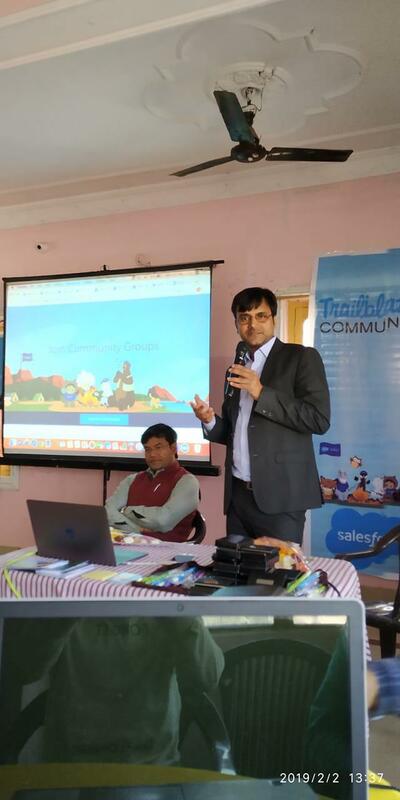 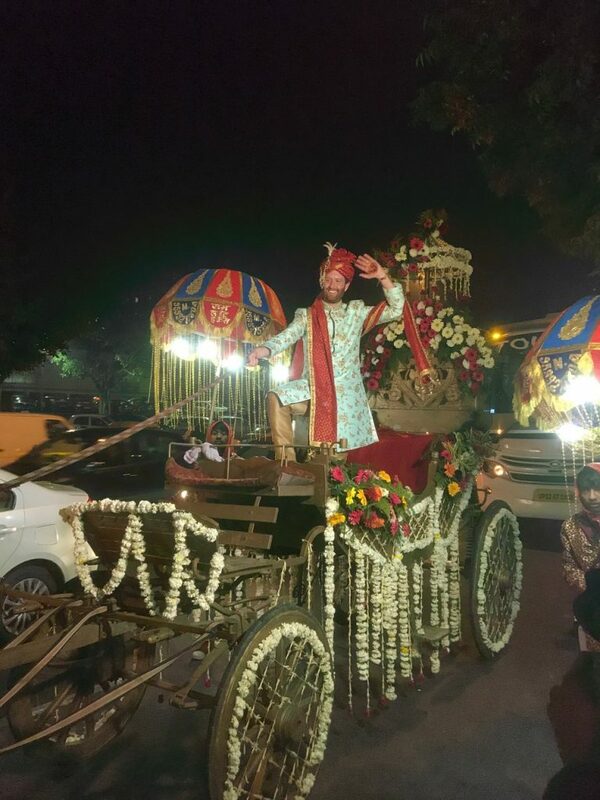 He thanked Om Prakash and Salesforce Community for organising such global events in Motihari. Kumar Madhurendera, residents of Muzaffarpur and Sr. Salesforce Developer of 360 Degree Cloud Faridabad talked with attendees via online meeting tool. Event ended with lunch, coffee and unique gift distributions to all attendees for adding some extra fun and excitement in attendees. 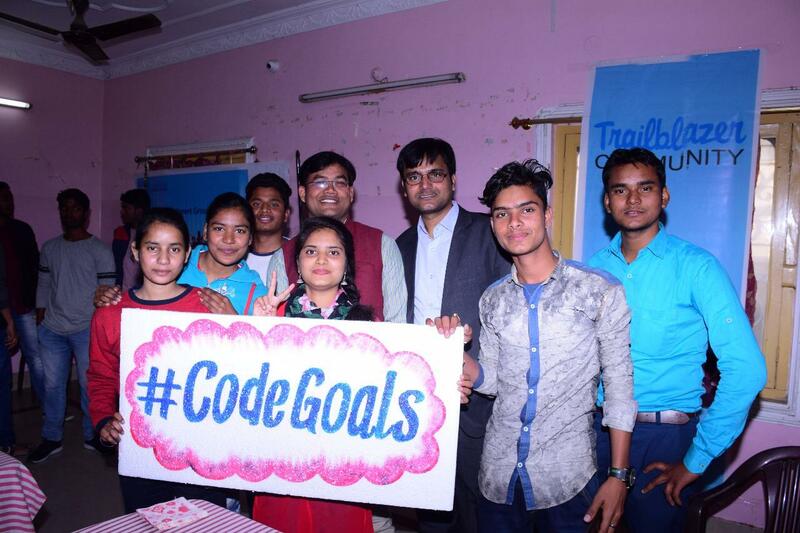 This event has given a great hope to the IT students of Motihari and near by cities to make their dream true with empowerment opportunity. 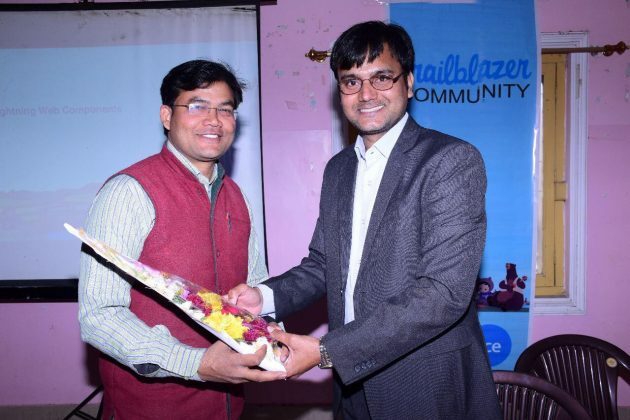 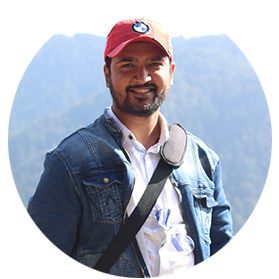 Om Prakash, told to yoursnews that event is sponsored by Salesforce Trailblazer Community and gifts items brought to attendees by 360 SMS App, a leading messaging app on AppExchange. 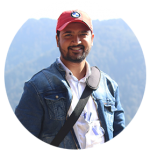 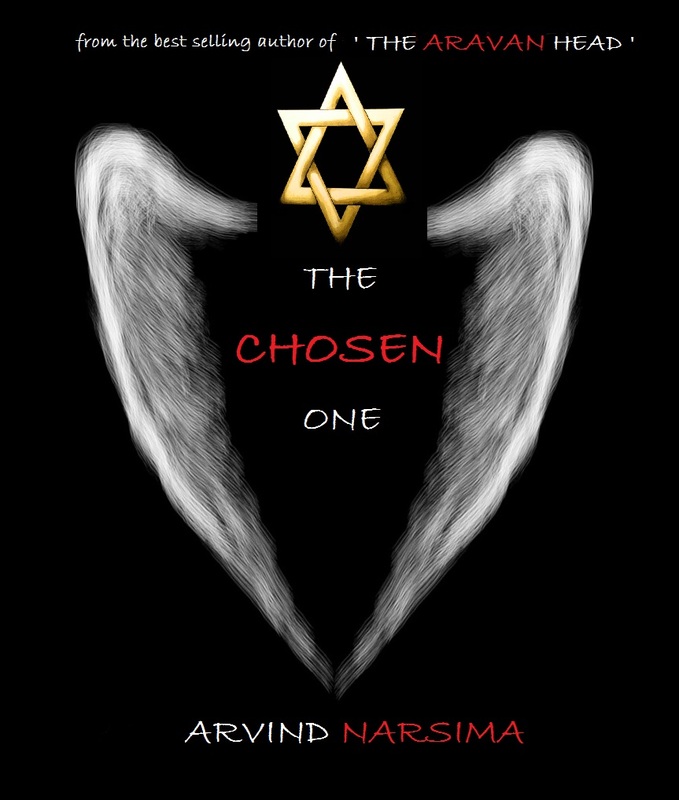 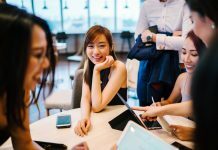 He smiled and told this app is my dream app on which I am leading complete Development, Testing and Technical Support(CSM) team.